Hugh is a Commercial and Wills & Estates lawyer who has practised in Western Australia for over 25 years. Hugh prides himself on building strong professional relationships with all of his clients. Hugh is the head of our Succession planning practice. In addition, Hugh also practices across all areas of Commercial Law, Property Law, Corporate Governance, Business Succession Planning and Disputed Estates. Hugh brings a vast array of practical and commercial experience to assisting his clients achieve their private and commercial objectives. Hugh is a fellow of the Taxation Institute of Australia and a member of the Australian Institute of Company Directors. Hugh has sat on numerous school boards, sporting association boards and from 2006 until 2010 he was a member of the Board of Southern Cross Care WA (Inc), a not-for-profit organisation which is a major provider of aged care services in Western Australia. He held the position as Chairman of the Board of Directors from November 2005 until December 2009. 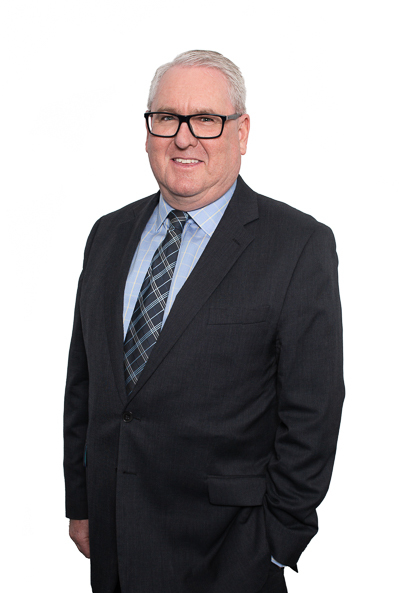 Hugh has tutored and lectured at The University of Western Australia, and University of Notre Dame in areas including property law, corporations’ law, finance law and succession law. He has also presented to the Australian Society of Certified Practising Accountants on corporate governance for not-for-profit organisations. Hugh acts for and represents private clients, small to medium business owners, not-for-profit organisations and Indigenous organisations. Many of Hugh’s clients come through other professional service providers such as accountants, financial planners, life insurance brokers and mortgage brokers. Hugh looks forward to being able to help you. Contact him on hcahill@cullenmacleod.com.au or on his direct line 9389 3953, to have a chat about how he can assist you or your clients.